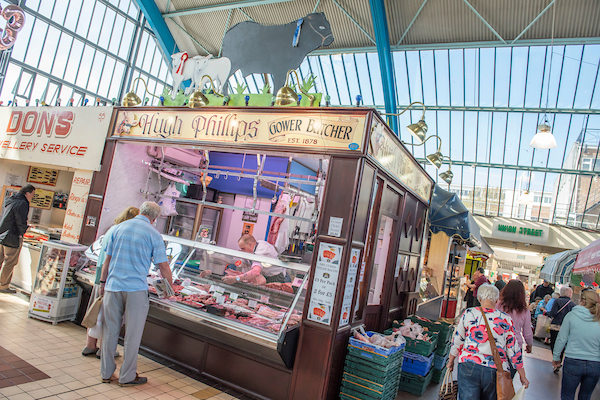 Established in 1878, this butchers has been passed on through 4 generations and seen 3 incarnations of Swansea Market! 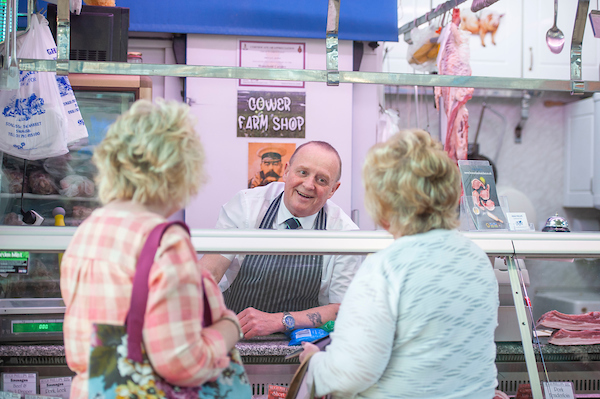 Celebrated for their high quality service, expertise and large variety produce. 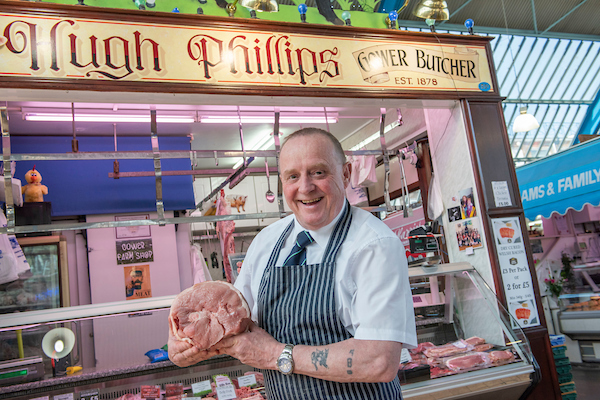 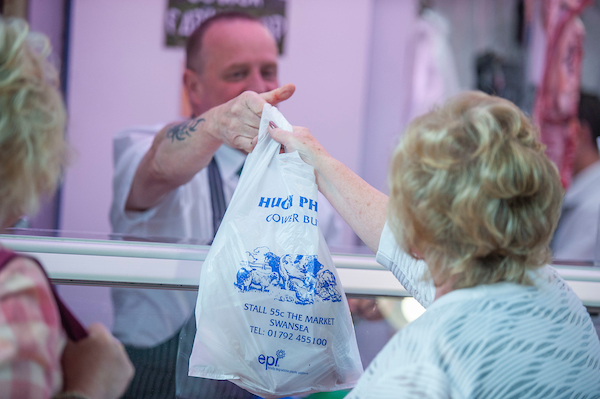 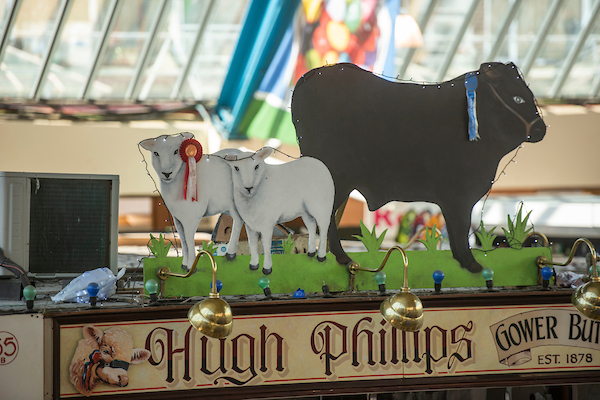 Hugh Phillips are proud of their PGI (Protected Geographic Indication) status that certifies the locality of their produce, which all comes from Gower and Carmarthenshire based farmers. 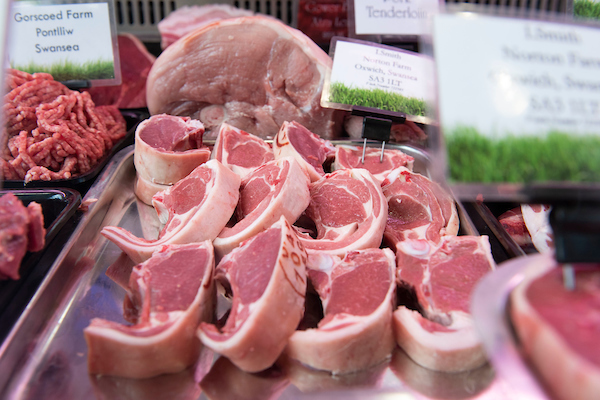 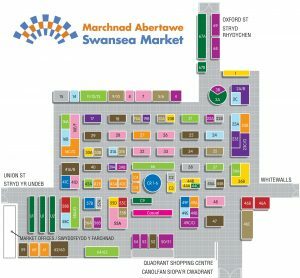 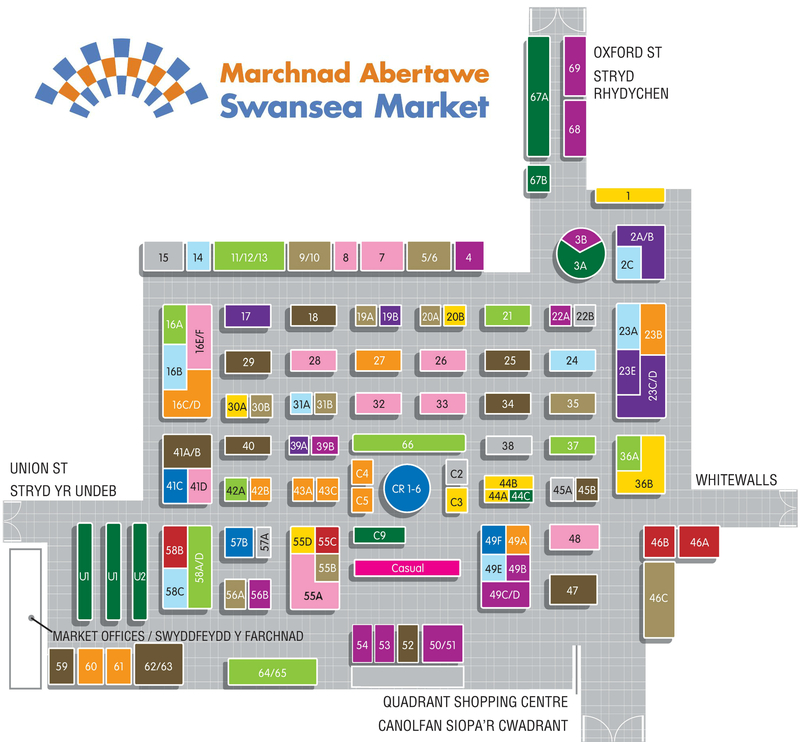 Saltmarsh lamb is very popular from this butchers, but there’s also an excellent range of beef, traditional sausages, cured bacon and marinated meats.